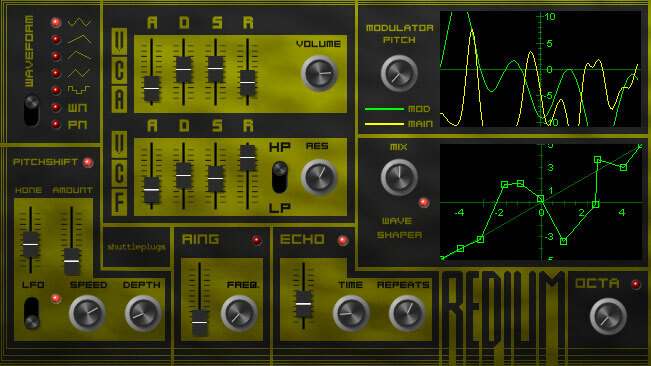 This is a phase modulation synth. It makes metallic, noisy, science fiction sorth of sounds. 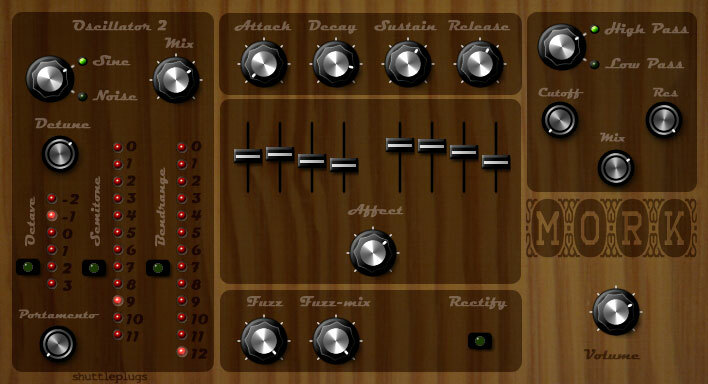 This synth combines phase distortion, subtractive synthesis & waveshaping to create synth-bass sounds. 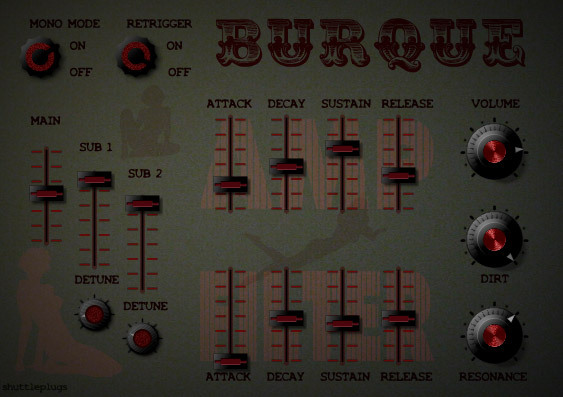 Analog-style synth that can be used to create soundtrack-type sounds. 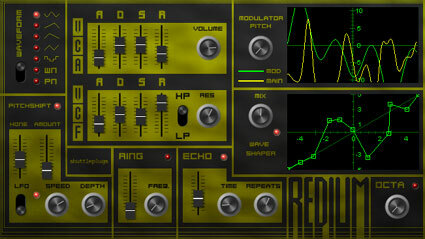 This is a phase distortion synth. 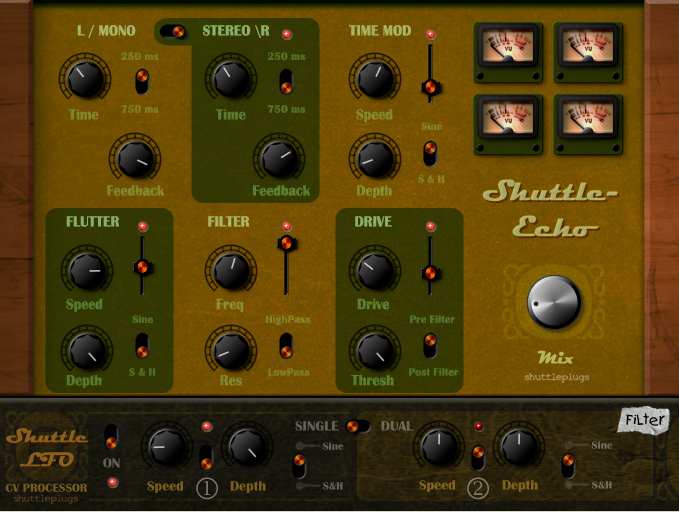 Downsized version of the shuttle-echo. 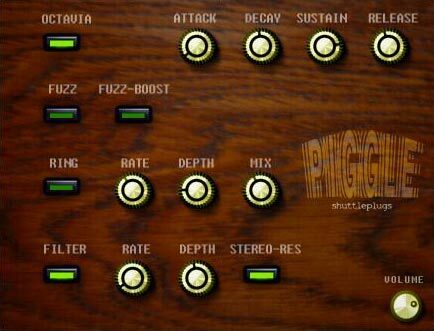 Filter, drive & time modulation are preset & can be mixed in. 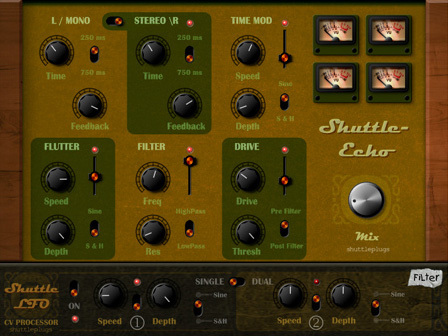 (click image for fullsize screenshot) SHUTTLE-ECHO_EXTENDED1.2 UPDATED!!! 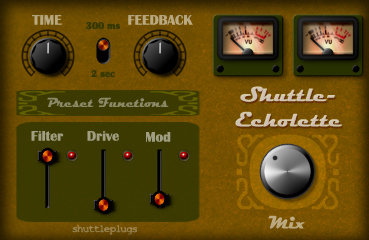 Shuttle-Echo with dedicated LFO section for the filter frequency. 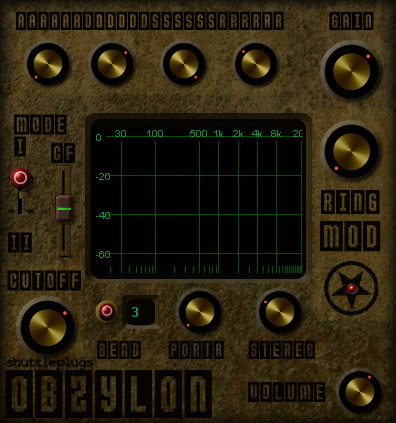 This is a delay device that focuses on inperfections in the repeats. 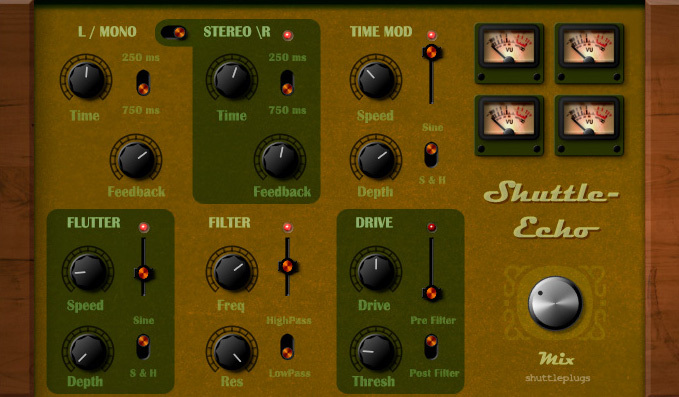 Especially good for slap-back stuff & wild echo madness (the delay-time can be modulated). This is a pitch modulation effect. 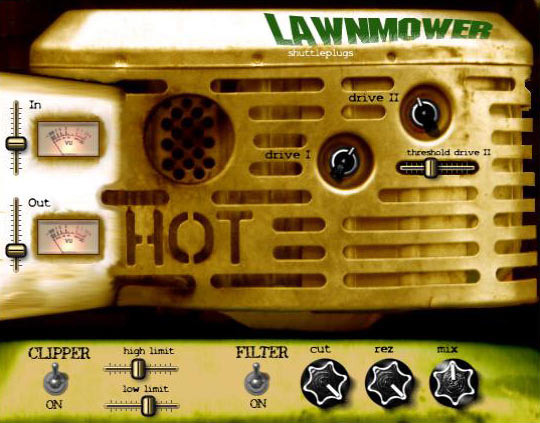 The range knob allows everything from subtle chorus-y flutter-effects to full on sickening pitch throbs. sample3 sample from "Attack of the 50 foot woman"
This is a pimped version of the fuzz-cirquit that was used in the "Piggle". Allthough it can sound sweet on some instruments, most of the time it's just awfull. Spili is a lo-fi/filter effect. 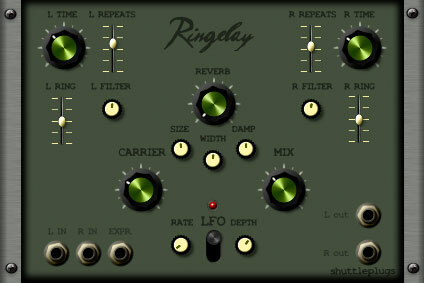 Ringelay is a delay effect that applies ringmodulation to the repeats (not like the Vrek, where the input signal is ringmodulated with delayed repeats of itself). There's also an LPF & reverb that affect the repeats only. 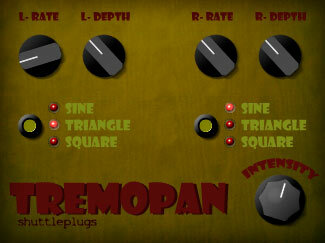 Two tremolo's (one for each stereo channel) to create a more complex stereo image than regular autopanners do. 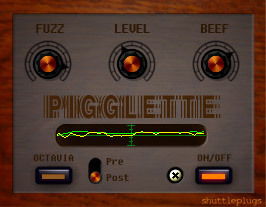 This is an LFO-controlled delay-effect. 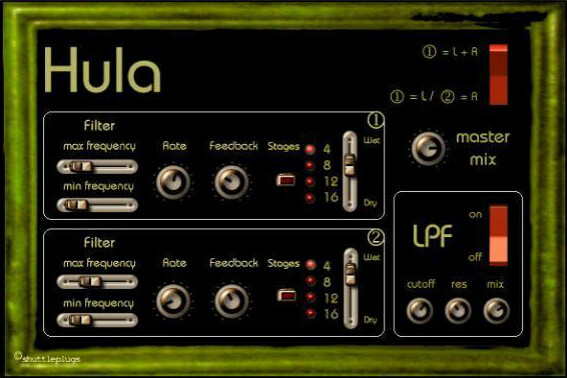 Hula is a dual phaser. 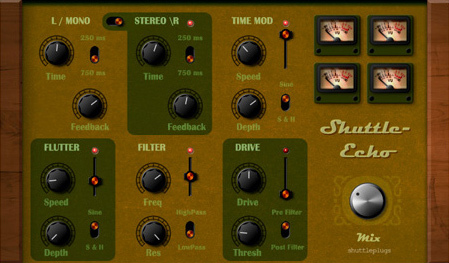 It can produce very interesting stereo-effects. 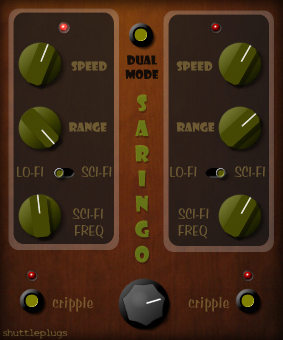 Unlike most stereo-phasers it doesn't pan back & forth, but each channel has it's own phaser. There's also an optional lowpass-filter at the end, to smooth out the highs. 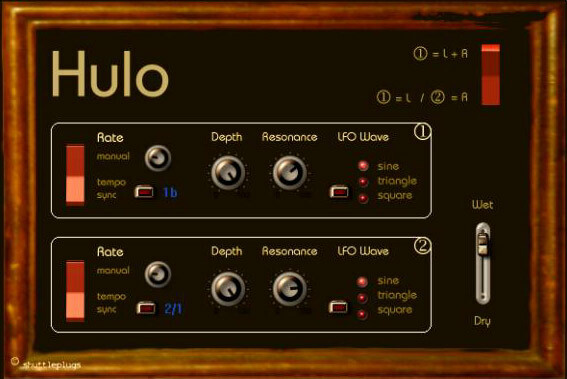 Hulo is an LFO-controlled filter effect. There's two stereo-modes: one where both channels are sweeped by the same filter & one where each has it's own. 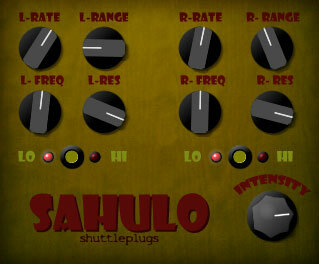 The LFO rate can be dialed in manually or synchronized with the tempo of your track. The filter of the hulo is relatively subtle in nature. 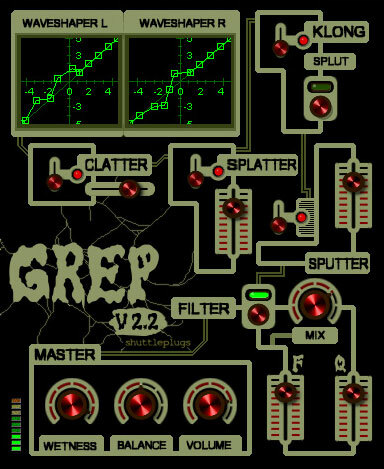 I also have an older version that looks & works the same, but uses a lowpass filter. If you are interested in this version, mail me & I'll send it to you. From subtle breakup to more extreme fuzz-type sounds. It's great at distorting drums, synths & even vocals. 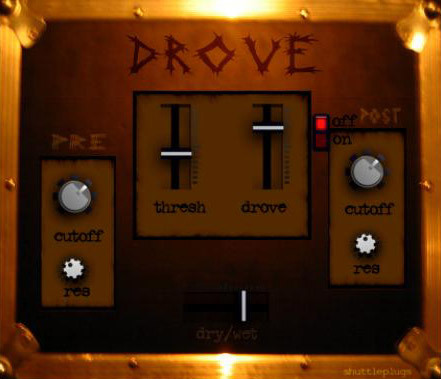 This is an overdrive designed specifically for drums. It's also nice on electric piano-type synths. It uses a VCF that let's you control the range of frequencies going into the drove & has an optional low-pass filter at the end for smoothness. 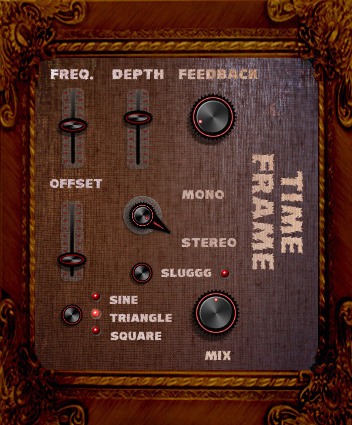 This is a weird experimental lofi/delay effect. Well, actally it's a ring-modulator that uses a delay of the incomming signal as carrier frequency. Only the repeats ring-modulate your sound, so it sounds like a delay that interferes with your signal. 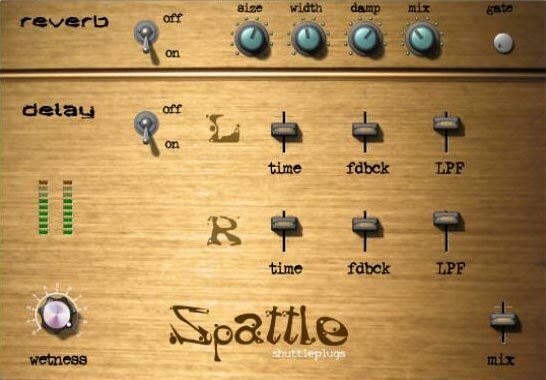 The one knob in the middle controls the delay time. 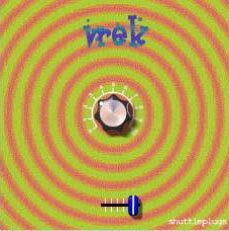 Two vrek's, one for each channel. 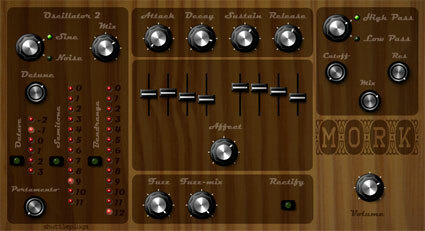 Just like the vrek, this sounds best when used as an insert-effect. 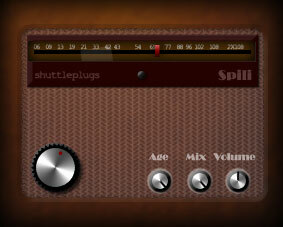 Noise-box, it turns your signal into a soundscape of weird textures. 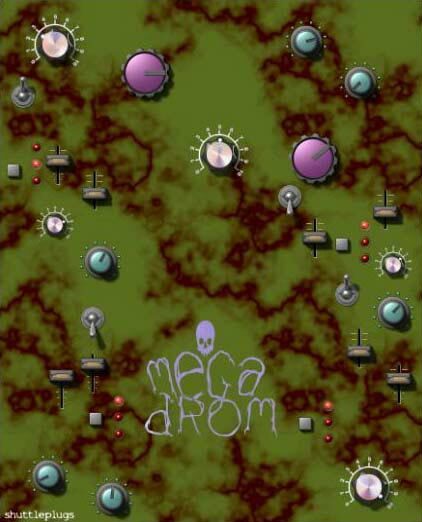 This is an extended stereo-version of the drom. 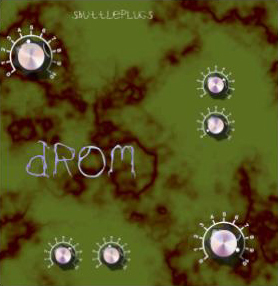 It turns your signal into a layer of noise, blips & splatter. 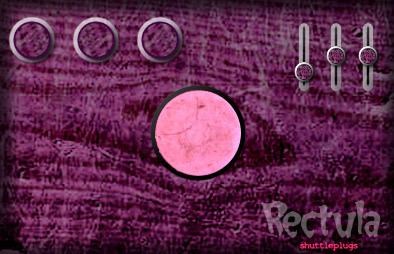 Lots of fun for real-time tweaking. 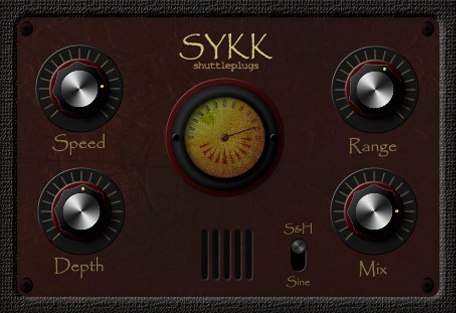 With subtle mix-settings it can also be used to add some modulating texture to a track.